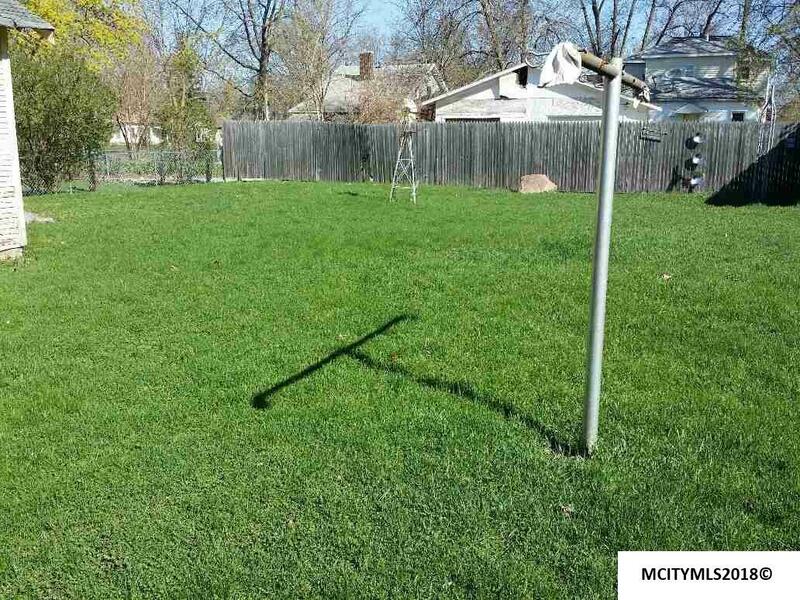 This bungalow features a large backyard with a partial privacy fence. 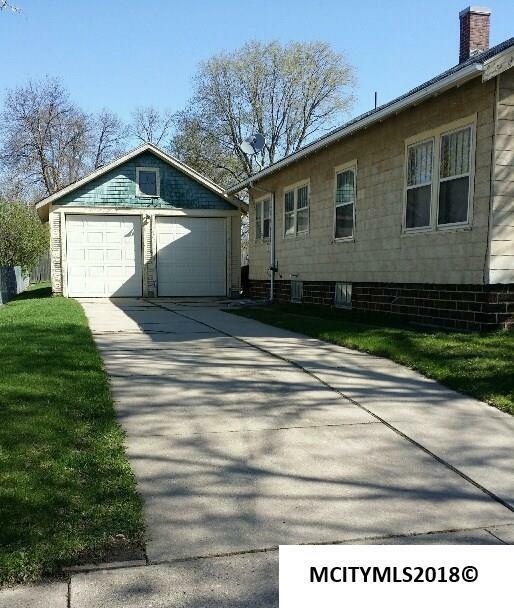 The garage has extra tall 10 foot garage doors. 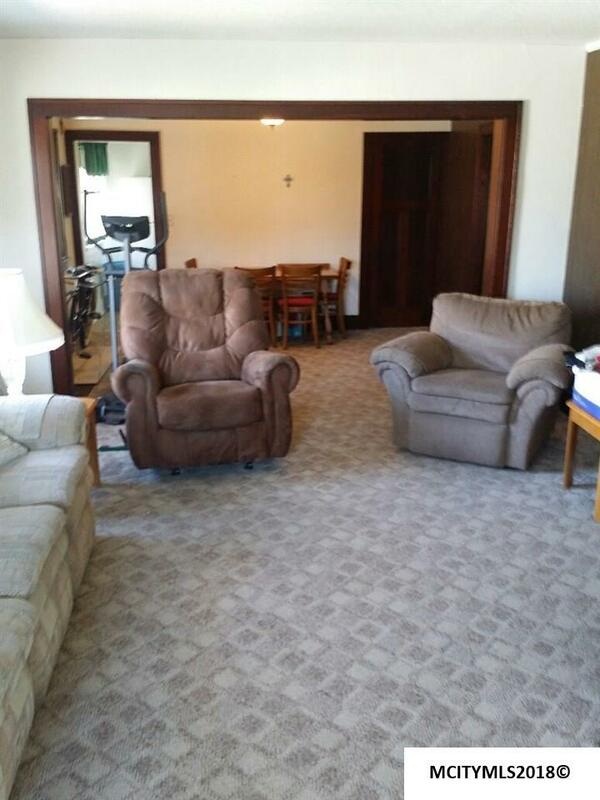 The living room & dining room are open creating a spacious living area. The living room has south facing windows allowing in sunlight. Each bedroom has a closet and the bathroom is centrally located to these rooms. A large bedroom on the upper floor. 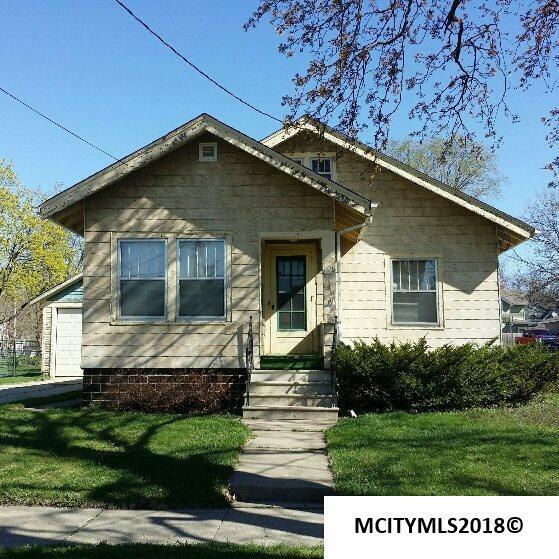 Spacious basement with high ceilings and a great utility area.